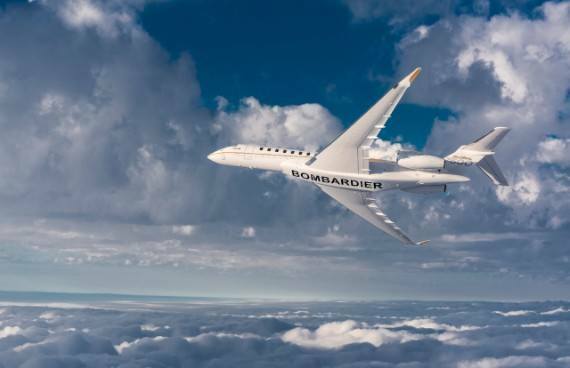 First time, first public appearance in China during ABACE 2019... World’s Largest and Longest-Range Business Jet... 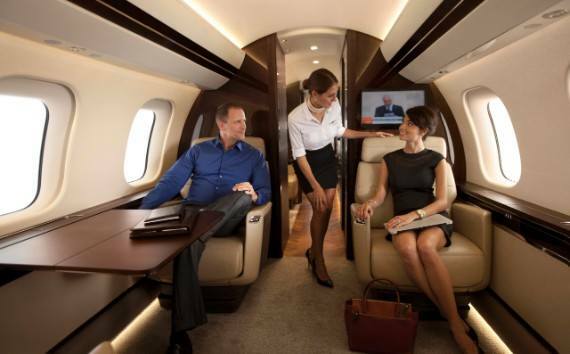 Yes, that's right - Bombardier Global 7500 will be at the airshow, first time since it entered service! 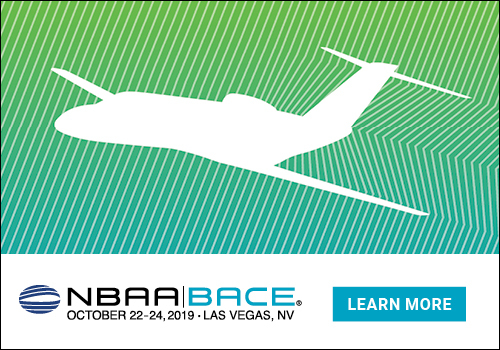 Visit Bombardier at ABACE 2019, where the exceptional large-cabin Global 6000 aircraft and the best-selling Challenger 350 aircraft will be on display alongside the Global 7500 aircraft.